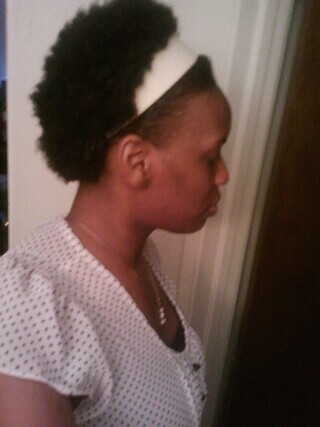 I will be exactly 9 months Natural tomorrow, April 28th! I am so excited, because I've seen so much growth and time is racing. Well, Here are a few pics along my journey. I hope it inspires someone out there. 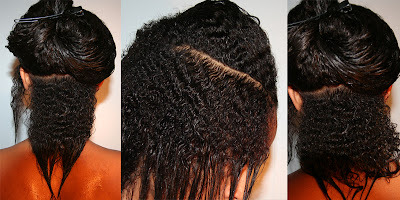 Do not let the Shrinkage fool you. Naturals, y'all know what I mean! Congrats lady! Time really does go by quickly. 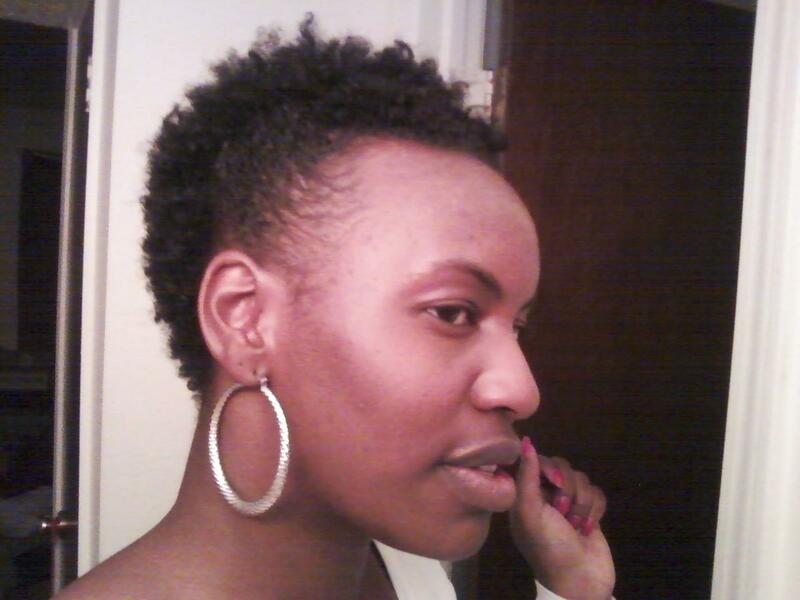 Your hair has really flourished. 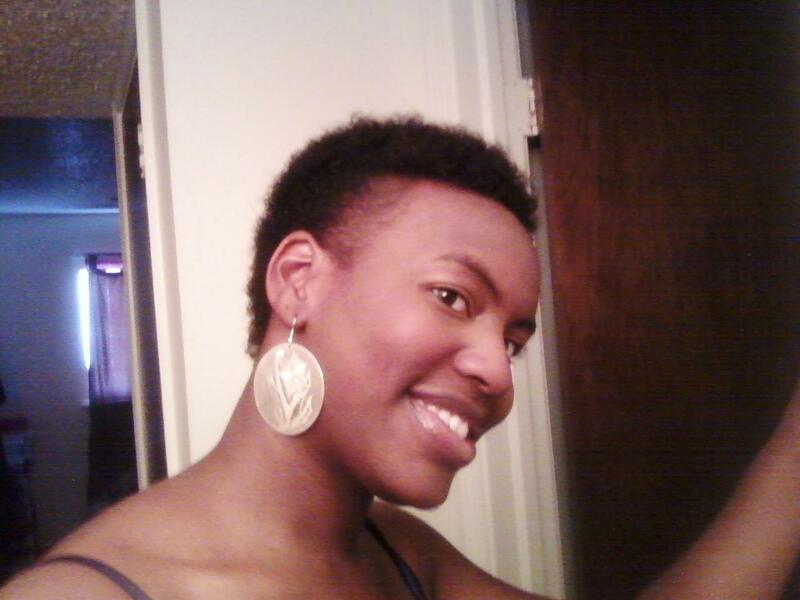 I just count my natural hair growth months. I will be 1yr post relaxer in May, yay! Thanks lady. CONGRATS ON YOUR YEAR!!! please tell me when you've reached a full year. Your hair journey has been a lovely one as well. I'll be a year July 28th :-) it's exciting.